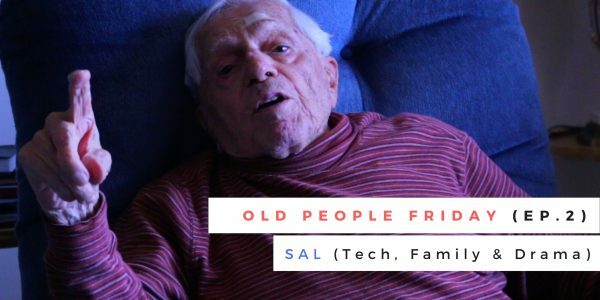 This week we are back with a brand new Old People Friday as we sit down with 104 year old scholar Sal Caponigro. Sal has been working in schools and universities his whole life and is filled with infinite knowledge. This week we sit down and talk about technology and how it’s like drug addiction to a younger generation, the importance of family and his love for drama. Sal is a one of a kind spirit who brings life and love to everyone he meets. Get Involved.